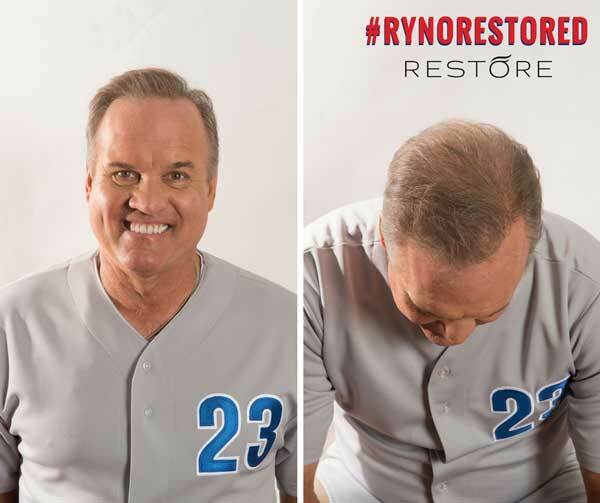 RESTORE by Katona Hair Implantation Center in the Midwest was seeking to expand among new clientele and significantly raise its brand awareness nationally. NFL great Brian Urlacher agreed to show off his new hair following a RESTORE of his own, timed for New Year Resolutions. The multi-media campaign and personal appearances program catapulted RESTORE into the public conversation and generated an unprecedented number of new consultations and sales leads. RESTORE sought to build immediate national attention while serving clients from one location in Chicago. The reveal with Urlacher was high-pressure, due to the fact that he was in the public eye while the company was planning for the launch. There were many moments when the story could have leaked and minimized the impact of launch day. Capture resolution-based media interest by concentrating the announcement at the start of the new year and meet the demand among consumers for self-improvement as the year begins. We focused media efforts on an integrated online and traditional media launch, then continued to leverage social media to extend reach. Sales Leads Booked in 24 hrs.